Join St Johns Tennis club to enjoy floodlit tennis in the heart of Ipswich and take part in a great programme of events, matches and social activities. 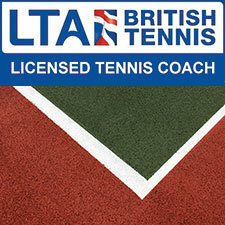 Join SJTC and improve your game with our LTA qualified coach Trevor Howard. Whatever your age or ability we have a coaching programme ready to get you on the fast track. Sign up for our comprehensive junior programme. Featuring three ability/age based groups and run by club coach Trevor Howard (LTA Qualified), sign up below to start learning. 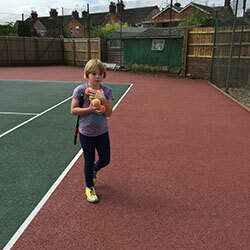 If you’re a member of SJTC you can book a court here. Play with other members, family and friends* at a time to suit you. 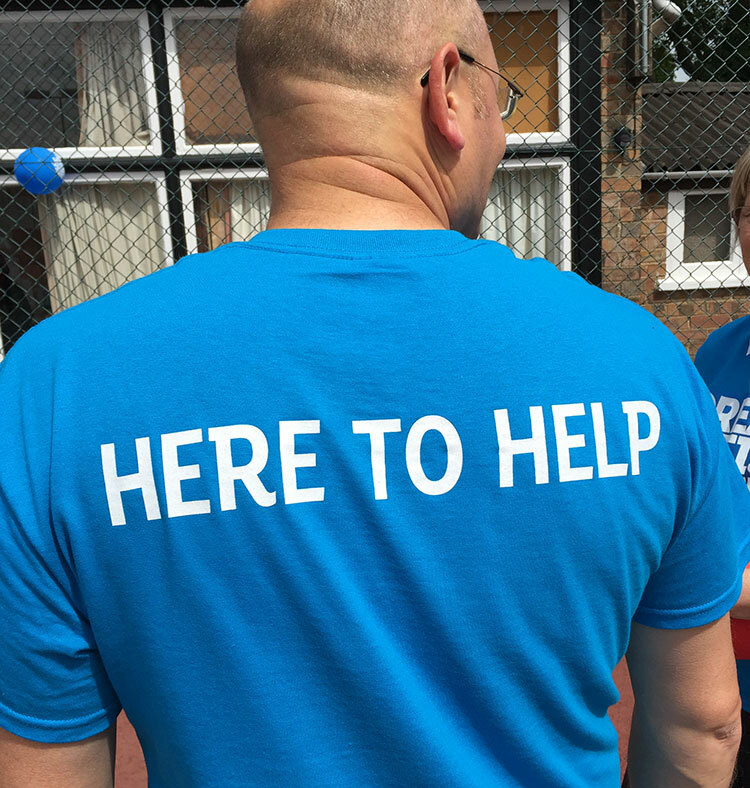 Join St Johns URC Tennis Club NOW to access year round Tennis, LTA approved coaching, a comprehensive junior programme and a great social programme.